Welcome back to the RHDJapan blog and we are proud to announce another great opportunity for those looking for a top-quality Big Brake Kit!! 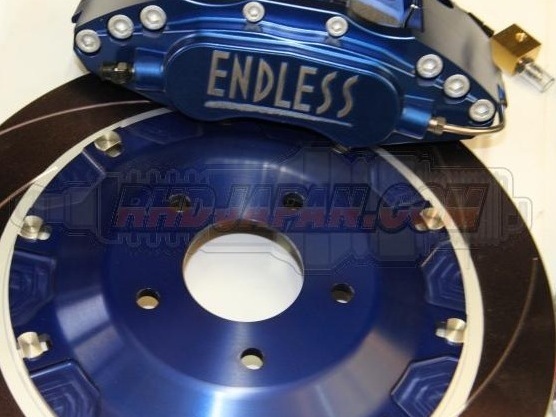 With the purchase of any Endless big brake kits RHDJapan will be extending a little some extra for our customers!! 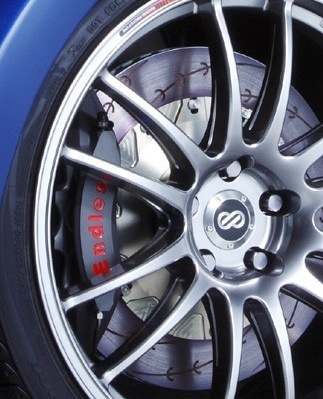 All pads with exception CC35Type-E(N84M), Type-S, W003, W007, W008 racing pads are available. 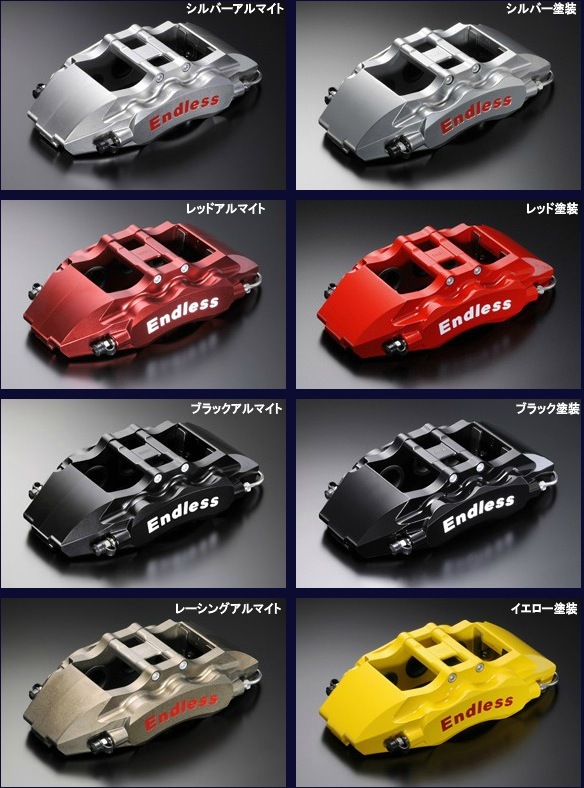 Also, for those who would like to go all out with custom caliper or rotor bell housing colors this service will be available at 50% off during the time of this campaign! Please create a test order and contact us with your requested finish. *Additional Shipping costs for the extra pads will be covered by RHDJapan.